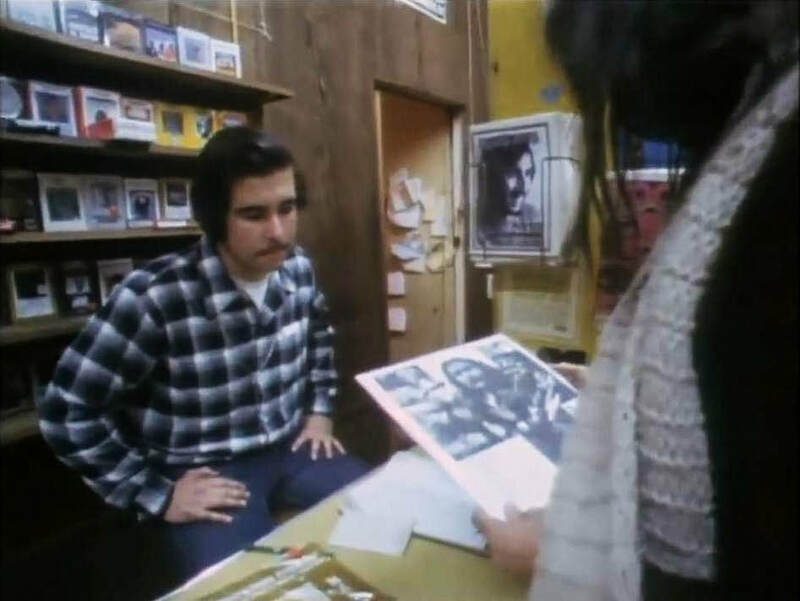 ​In this video that was filmed in the early 70's Young finds bootlegged vinyl copies of Dylan and CSNY (Crosby Stills Nash & Young) albums at a record store and confronts the clerk, who has no idea who he is. 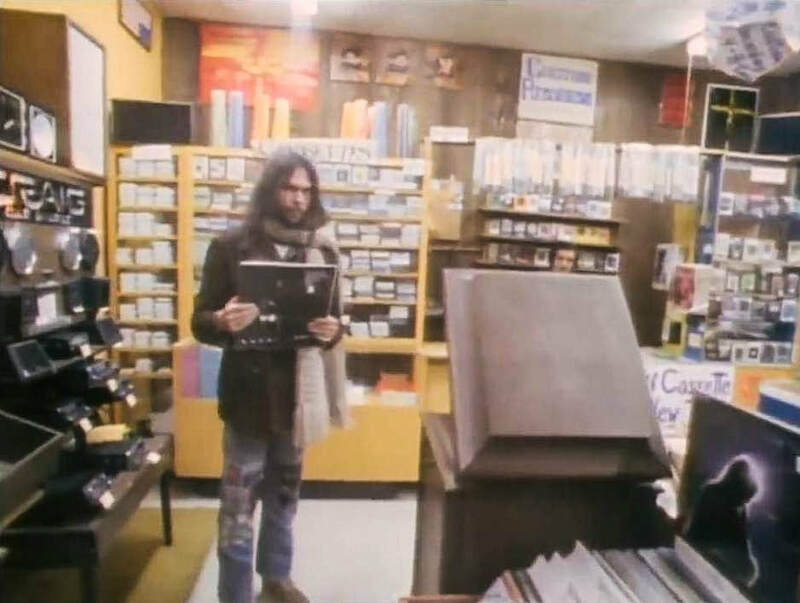 The clerk stammers and stutters, Neil demands answers and then dramatically walks out with the CSNY bootleg album, forcing the clerk to pull him back in and call a higher-up. 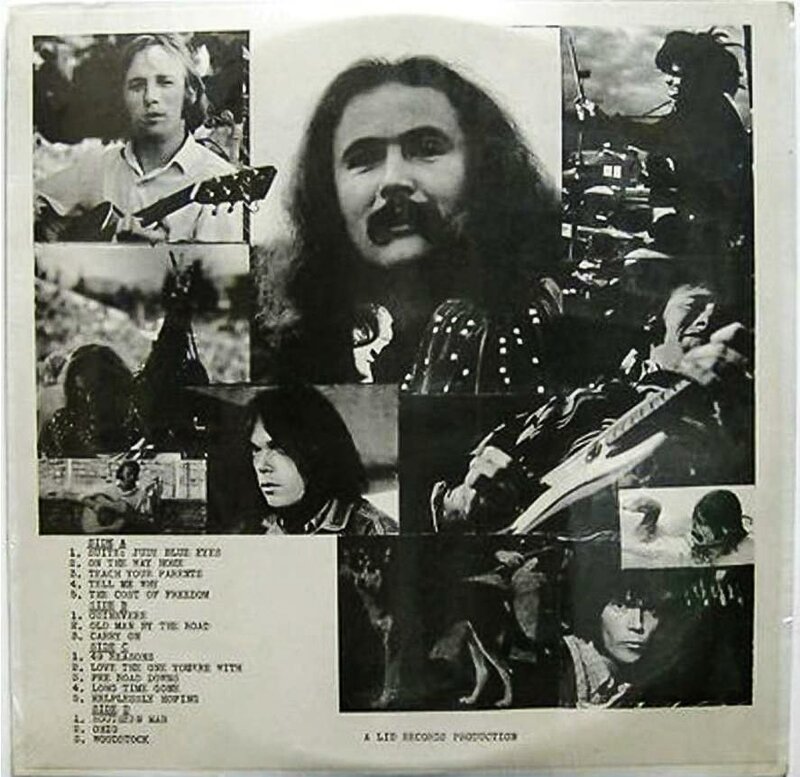 Then Neil makes a case for his musical property. “It doesn’t affect me because I look at the internet as the new radio. I look at the radio as gone. […] Piracy is the new radio. That’s how music gets around. […] That’s the radio.